Welcome and thank you for visiting Odells Auto Sales located in High Point, North Carolina. 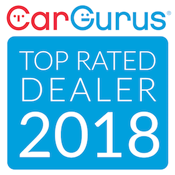 Odells is a great resource for locating your next pre-owned car, truck, or SUV. 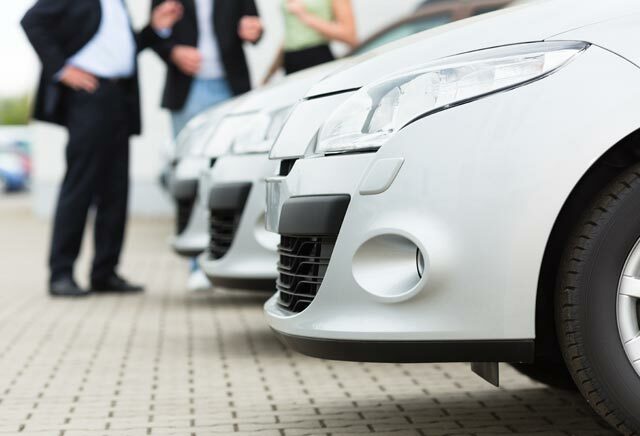 With plenty of different makes and models to choose from you are likely to find one that not only fits your style but also fits your budget. Use the links below to navigate to one of our popular areas of the site. Feel free to contact us at any time if you have any questions, comments, or inquiries. Thanks again for visiting!